Information The Afrikan Canadian Heritage and Friendship Centre (ACHFC) officially opened it's doors in November 2001. It operates under the direction of the Strait Regional School Board. It is located in Chedabucto Place, Guysborough, which is also home to the Chedabucto Education Centre/Guysborough Academy school facility and community recreation facilities. Presently, it is the only afrocentric enhanced learning space located in an educational institution in Nova Scotia. The Centre is a valuable resource for students, staff, and members of the school community. In particular, it is a resource centre for all schools in the Strait region and partners with the local and provincial African Nova Scotia community to achieve its mandate. 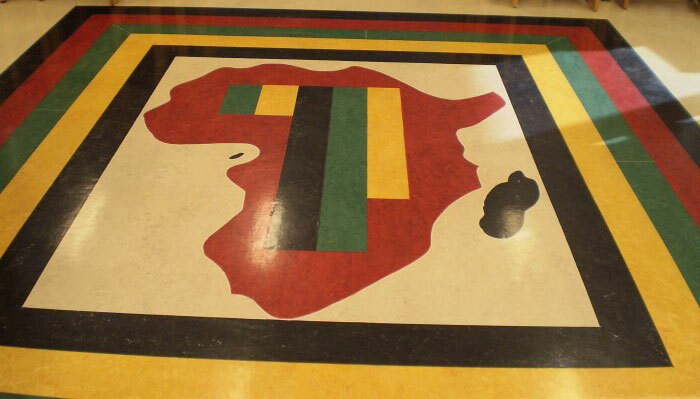 The goal of the ACHFC is to promote and enhance the cultural values and traditions of the African Canadian community. The Centre plays a key role in preserving and protecting the community's heritage as well as fostering cultural awareness and cross-cultural understanding.